Raseen further added that if the company were to use the already established trade pact of Asian – block of 10 Association of Southeast Asian Nations – then the move would significantly hurt the government’s Make in India program. 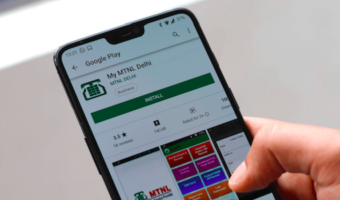 To deal the matter with utmost priority, The Mobile Association (TMA) will also be speaking about the issue to Finance Minister Arun Jaitley. Notably, India has a mandatory custom duty of 20% on smartphones being imported from China. Reliance Jio also has different plans, as announced earlier this month. The company said that the JioPhone would be sold for Rs 501 in exchange for any feature phone starting July 21. 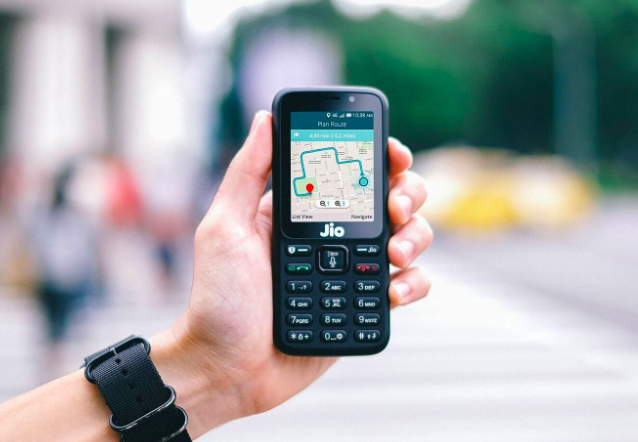 Also, in its Annual General Meeting on July 5, the company announced that it would launch the JioPhone 2, priced at Rs 2,999. With this move Reliance, Jio seeks to increase its JioPhone base from 25 million to 100 million. However, despite Reliance Jio’s best interest, the Mobile Association is worried about the businesses of mobile vendors like Karbonn, Lava, Jivi Mobiles and more. It is of the opinion that if Reliance Jio is allowed to offer its phone at such prices, then the 100 other brands will be rendered “uncompetitive and unviable overnight”. TMA also added that if Reliance Jio is allowed to proceed unabatedly, then these vendors might even have to shut off their operations altogether. 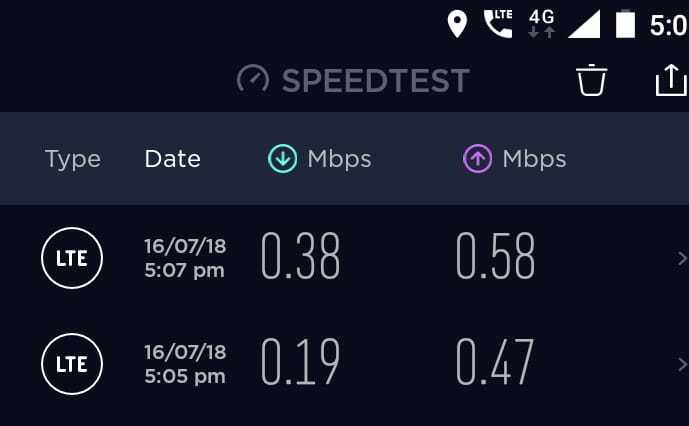 Jio is unusable when travelling. Only if your usage is when your are stationary will Jio be the network of your choice. They have three bands and the phone keeps switching to a higher band but will not latch to Band 5 unless the higher bands are extremely poor in reception. This is also going to happen to AVOID when they start 4G on multiple bands. Unless the operator has a hefty chunk of spectrum like minimum 10 MHz on each band the subscribers are going to suffer poor quality of service using the device when mobile. I think this might be a regional thing. Jio worked perfectly while I was travelling around Northern India (Punjab, Haryana, Uttarakhand, Himachal, Rajasthan and Delhi) although I gotta say that overall QoS of jio is quite poor. It works well in rural areas but in cities it’s a matter whether you are near a congested tower or a relatively free one. Jio speeds are lower than 2g… waiting for 90 days to port out..
That is a hefty task for a common man..